Available different models with adjustable dimension on customer's request. Excellent compaction of No-Bake sand. Binder saving for density increment. 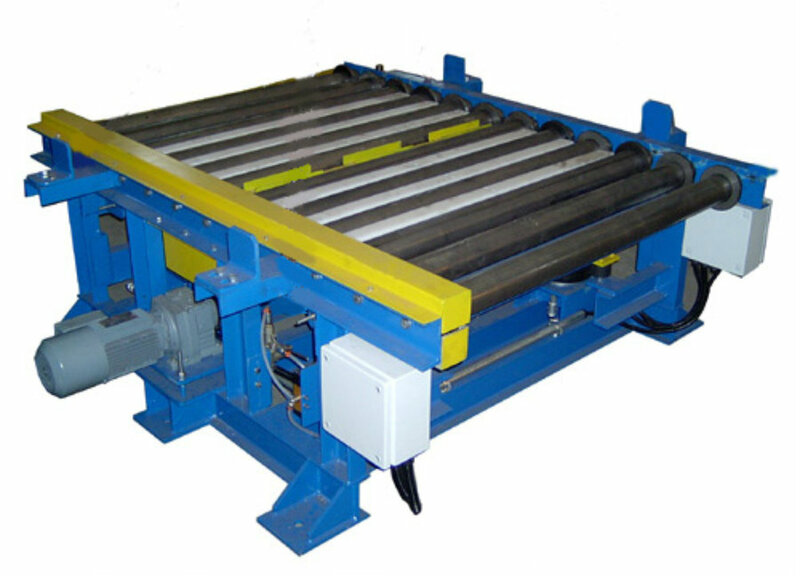 Vibration by means of vibrating frame lifting up and down through sliding rolls. Adjustable vibration by frequency converter.